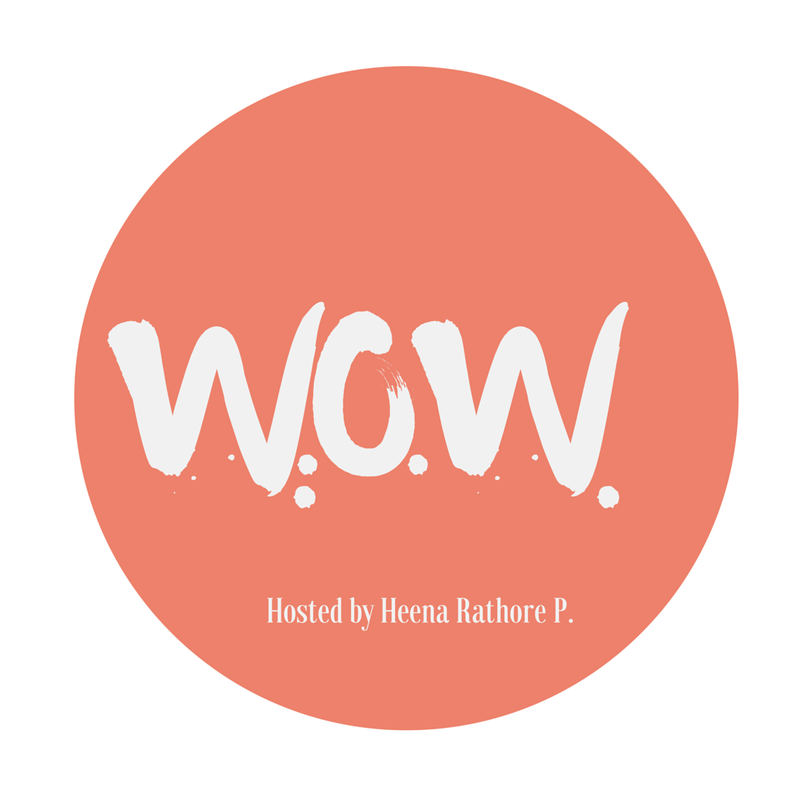 Word Of The Week (WOW #33) – Heena Rathore P.
October 9, 2015 October 9, 2015 by Heena Rathore P.
To raise (someone or something) to a higher level. To praise (someone or something) highly. To present (something) in a way that is very favourable or too favourable. Glorify, extol, praise, magnify, elevate. Late Middle English: from Latin exaltare, from ex- ‘out, upward’ + altus ‘high’. Do not confuse exalt with exult. Exult: Show or feel triumphant elation or jubilation. 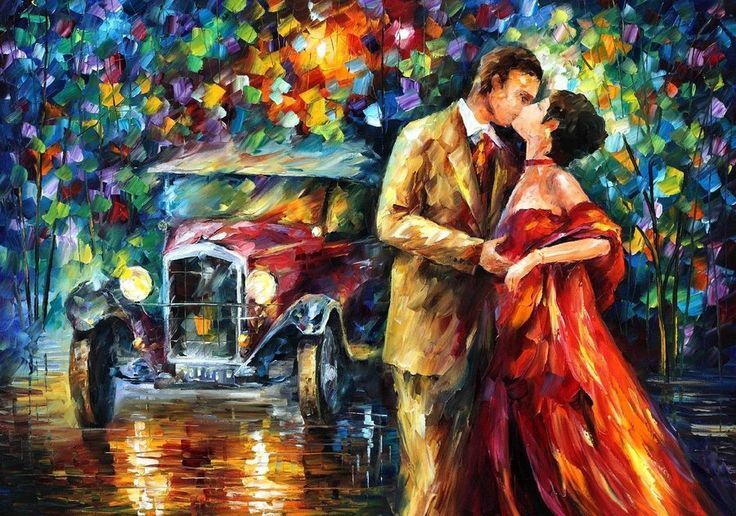 These paintings exalt the imagination.